If you are recently retired or currently in the Armed Forces there’s a great opportunity to use your knowledge and skills as a Service Member. 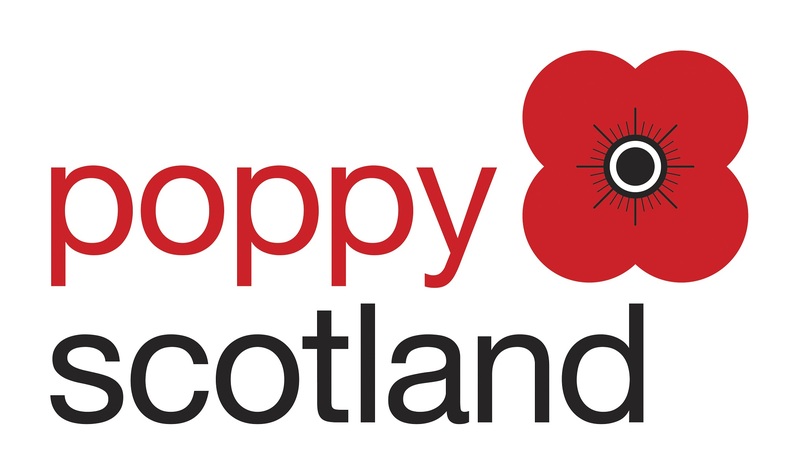 Poppyscotland will launch a new Welfare Support Service for the Armed Forces community in Scotland in the coming months, and now the leading military charity is on the lookout for six talented and committed individuals across the country to help deliver this exciting initiative. David Picton, Interim Executive Director for Commercial and Procurement at Highways England, outlines the opportunities available. The Royal Star & Garter Homes has launched a recruitment drive ahead of the opening of its new home in High Wycombe. Want to Work in Finance? Apply for this Opportunity with Citi. Three Citi employees spoke to us about the Citi Salutes Graduate Programme, and how you can prepare for a successful transition into financial services. Mike Klidjian spoke to the OA about how he became a professional writer and his first novel Bluestreak. Interviews are sometimes daunting and it can be difficult to know exactly what an employer wants. Ben Gledhill, Head of Resourcing at Yodel, shares his thoughts on how to perform well. The first OA Employment Symposium of 2017 brought together leading military friendly employers and industry experts keen to share their insight with those currently in transition, or seeking a further career change since leaving the Armed Forces. Hosted at York’s Network Rail Training Centre, this year’s event kicked off with a dedicated LinkedIn workshop to demonstrate how the social media platform is now essential for Service leavers in supporting their transition and next career move. Ann McIntyre, Director of Workforce at Guy’s and St Thomas’s NHS Foundation Trust (GSST), is challenging NHS managers to recruit people with more diverse backgrounds, including from the military. She said that IT, HR, Engineering, Operational and Project Management are ideal departments for people with no healthcare experience. Have you ever considered a career in the land-based sector? Do you know what the land-based sector is? HighGround is a charity whose mission is Life beyond the military – Outdoors. We help Service Leavers, Reservists and Veterans to find jobs, carers and vocational opportunities in farming, forestry, conservation, landscape design and much more.